Hi Folks – Here’s the Tuesday update. The munchkin and I were also sick. I can write when I’m sick but totally sleep deprived from sitting up with a sick child? That makes it a LOT harder. Thankfully her coughing abated and she let me sleep quite a bit more last night so we are on the right path. Finally, I will be out signing and selling books this weekend with several other local authors at Antique Revival in Big Flats, New York! A Friday poem. I hope you enjoy. So, we are over halfway through National Novel Writing Month and I am, well, behind but not behind. My personal goal was 2,000 words a day but the NaNo stated goal works out to 1,667 words per day. I’m at 35,102, which is a bit behind the 38,000 I wanted at this point but ahead of the 31,673 the regular NaNo would put me at. 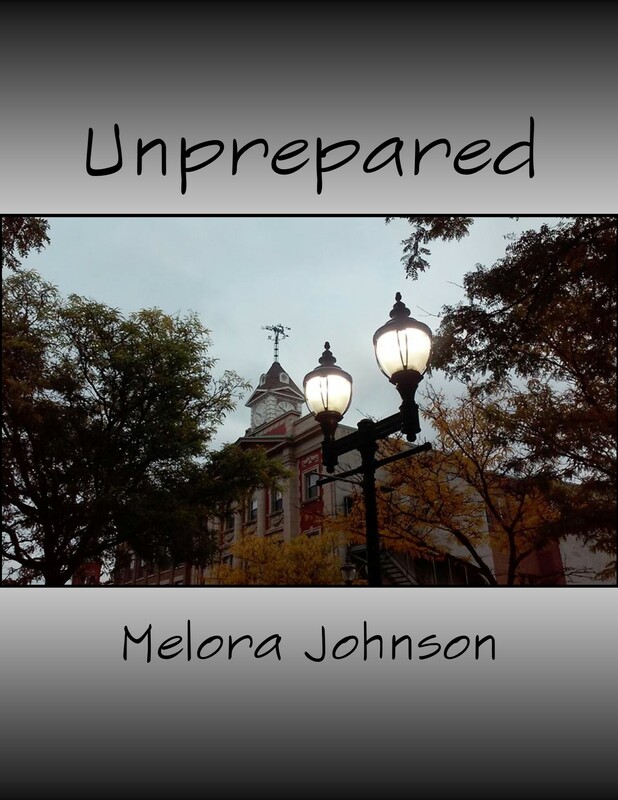 I started strong with my novel, Unprepared, about a professor of agricultural engineering who loses his wife and daughter during a pandemic, but I’ve lost a bit of momentum. I think that is natural, to some degree, and life happens, but I suspect part of it was that I was reading a book in the beginning which helped inspire me – “Bubonic Panic: When Plague Invaded America.” I’ve finished the book and need some new inspiration. So, last night I got a book I’ve started before but never finished, which also works with our book club theme this month of finishing something. It’s called “The World Without Us” by Alan Weisman and describes what would happen to all the man made things in the world, and the natural world, if humans suddenly disappeared. Rejection is, unfortunately, a facet of life for a writer who wants to publish. The Friday poem. “Unprepared” is about a professor of agricultural engineering. When he loses his wife and daughter during a pandemic, he loses his will to live but he may be one of the few people in his town capable of helping his community survive and thrive. I get up every morning and try to get 20 minutes of writing in before I leave for work. I can get another 20 minutes in during my lunch time. Then, I get another 20 minutes after dinner. Now, if I’ve been researching and thinking about the story during my drive to and from work so that I’m ready to write, that’s enough to get about 2,000 words in. So far it’s going really well. Some words are better than others but it’s important to have words so you can edit. The research on this has been more in depth than anything I’ve written so far – learning about town water systems, waste treatment, and Comprehensive Emergency Management Plans. Cornell University’s web site has been a HUGE help. I can’t wait to be able to say this novel is drafted!